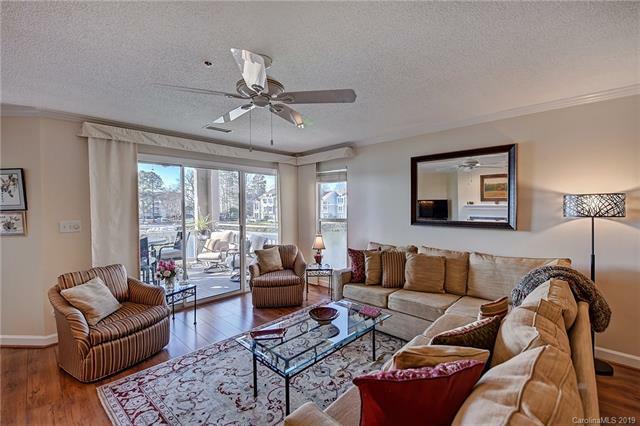 Charming, impeccably maintained, 3 bedroom waterfront condo located in the highly desirable Davidson Landing subdivision. 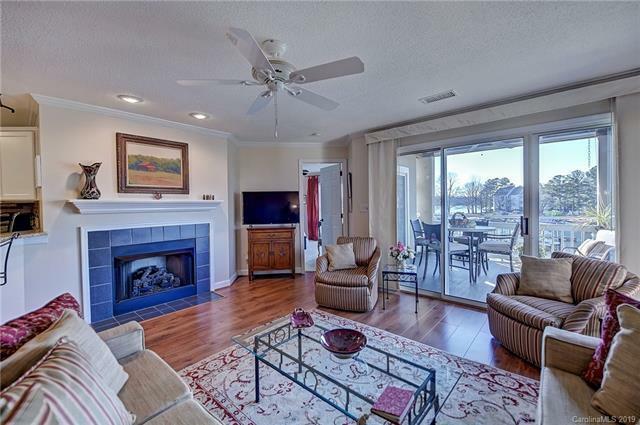 Year-round stunning lake views and access to the covered balcony from both the great room and the master bedroom. 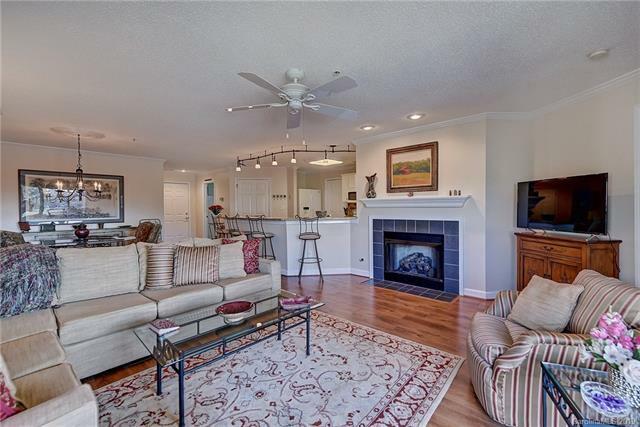 Community amenities include pool, tennis/basketball courts and walking/fitness trails. 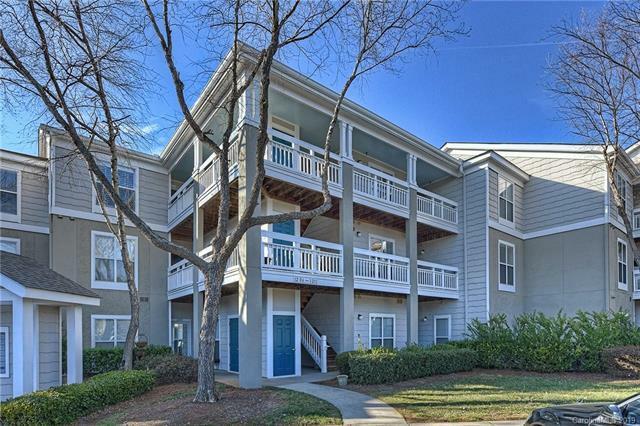 You will enjoy dining at the North Harbor Club or the many wonderful eating establishments of nearby historic Main Street in Davidson.Hot water heater updated in 2016. Master bathroom updated in 2018. HVAC updated in 2018.